What do you think of this Handheld Baby Walker Harness? 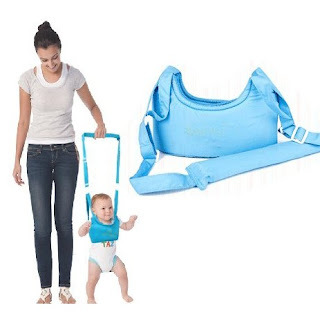 No more bending over with the resulting back and neck pain while helping your baby learn to walk. Your little one can to learn to walk in a more natural position, without little hands up in the air. Baby's hands are free to start to catch his/herself.